The New York chapter of Students for Justice in Palestine, a campus group that supports of Palestinian cause, recently released a video where they praise female suicide terrorist Dalal Mughrabi who blew up an Israeli bus killing 38 innocents including 13 children. The video was posted on the group’s Facebook page. An anti-Israel student group took to social media earlier this month to honor “Palestinian martyrs” killed while carrying out terrorist attacks against Israelis. 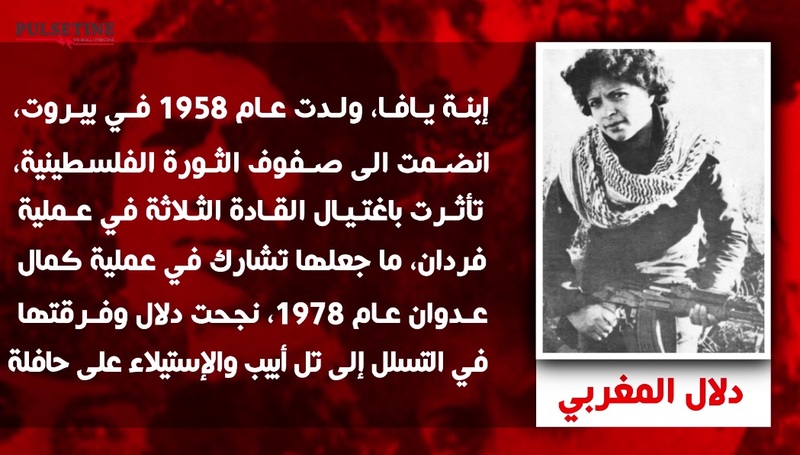 One of the “martyrs” highlighted in the video is Fatah female suicide terrorist Dalal Mughrabi, who took part in the 1978 Coastal Road Massacre. Mughrabi was among a group of terrorists who hijacked a bus and opened fire on passing traffic. After Israeli forces stopped the bus and entered into a gun battle with the perpetrators, Mughrabi blew up the bus with a grenade, killing 38 Israelis, including 13 children. This is the kind of filth that is allowed on US campuses today. Students for Justice in Palestine (SJP) released video in Arabic recently where they praise terrorist killer who murdered 38 Israelis on a bus including 13 children. The Israeli American Council posted a response to the disgusting video.